Reconstructing Bulgaria’s gross domestic product (GDP thereafter) has been the focus of my research for over ten years now. 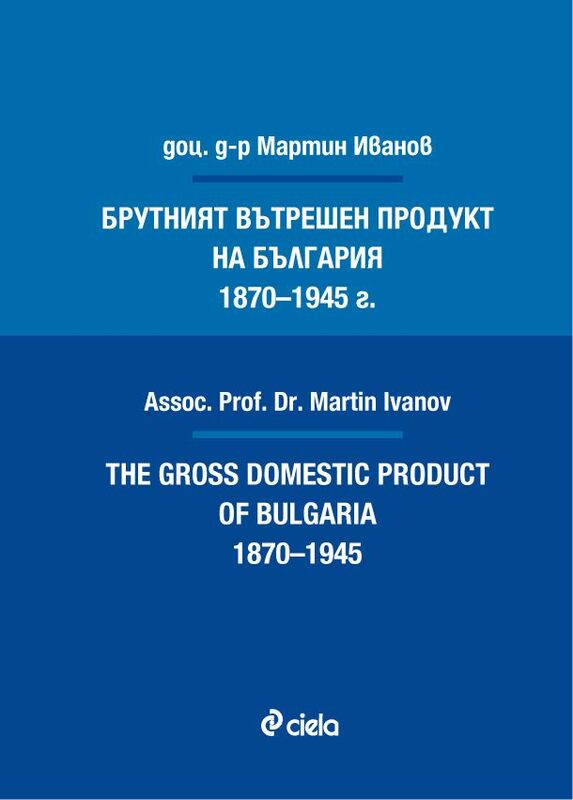 I started studying GDP in 2005–2007 when I published my spot estimates of the national income of Bulgaria for 1892, 1899, 1905, 1911, 1921 and 1924. When with the help of my colleague and friend Roumen Avramov I officially presented my initial results in 2007, I conceived the idea to extend them as far back in time as possible.